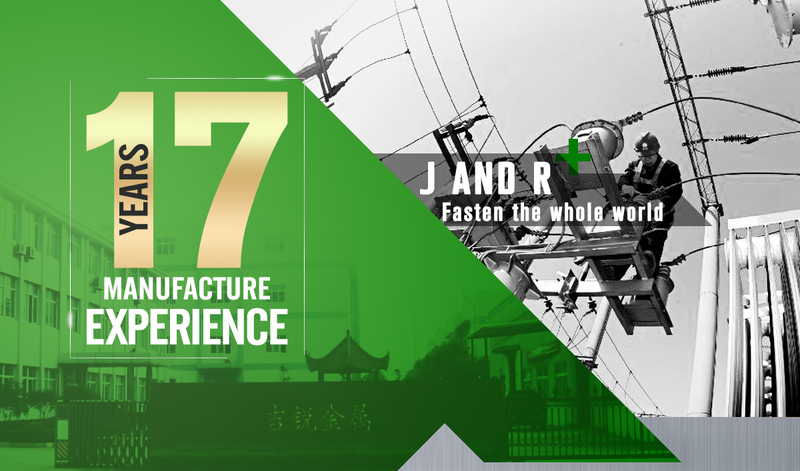 16 Years Experiance In Industry And professional Team J and R Metalwork Industry Co., Limited established in 2000 and located in Dongguan, Guangdong, China.After almost 13 years management development and technical improvement. Now, J and R Metalwork Industry Co., Limited has become a leading supplier metalwork industry. Meanwhile, we are one of member of Fasteners industrial Association and Geologic drilling Import and Export Enterprise Association. J and R Metalwork Industry Co., Limited is specialized in the manufacturing and supply of various metalwork products. 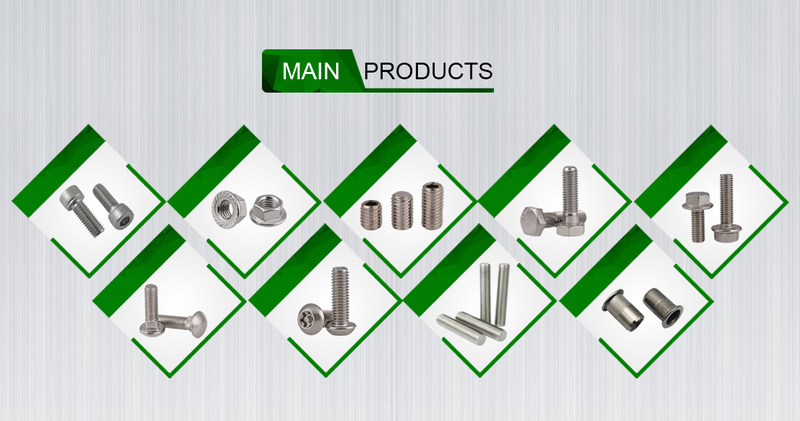 J&R main products include various types of bolts, hex nuts, thread rods, anchor bolts, and supporting washers in DIN, BS, ANSI and JIS. J and R Metalwork Industry Co., Limited also supply diamond drill bit, core barrel, drill rod and casing in Q (wireline) system and conventional system for geologic investigation project contractors. After 13 years domestic and abroad market investigation,at present our products are sold to many countries and regions including the North America, Europe, Australia, the Middle East and Asia. J and R Metalwork Industry Co., Limited owned the advanced production equipment, complete inspection system for chemical and physical property testing. And We have been constantly strengthening our management and consummate the quality guarantee system. In 2008, we acquired ISO9001:2008 quality certification. Currently,the 5S management mode is implemented in the company.